Smith Flow Control (SFC) Valve Interlocks are used to ensure your operators follow correct manual valve processes. They are mounted onto your individual valves. The risk of human error is removed by determining which valves are operated and at what stage of a process. They are available as quarter-turn (QL for lever operated valves) or multi-turn (GL for wheel operated valves). 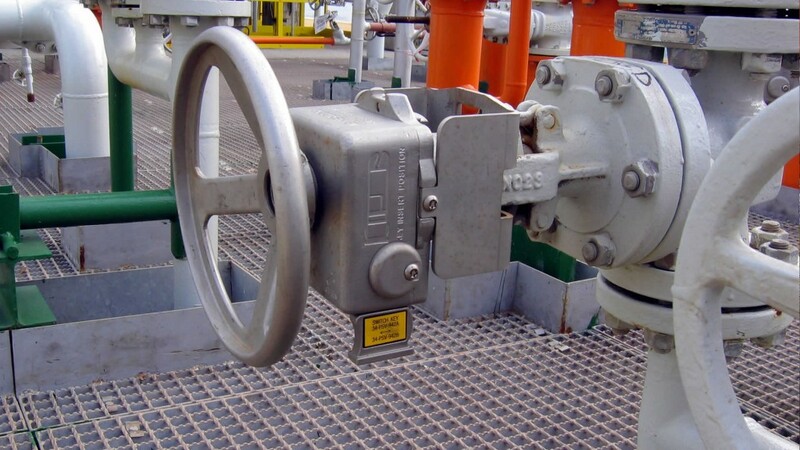 Netherlocks (NL) Valve Interlocks are used to ensure your operators follow correct manual valve processes. They are mounted onto your individual valves. The risk of human error is removed by determining which valves are operated and at what stage of a process. They are available as quarter-turn (NDL for lever operated valves) or multi-turn (MRL for wheel operated valves). By using Key Management, you can make quicker and smarter decisions. 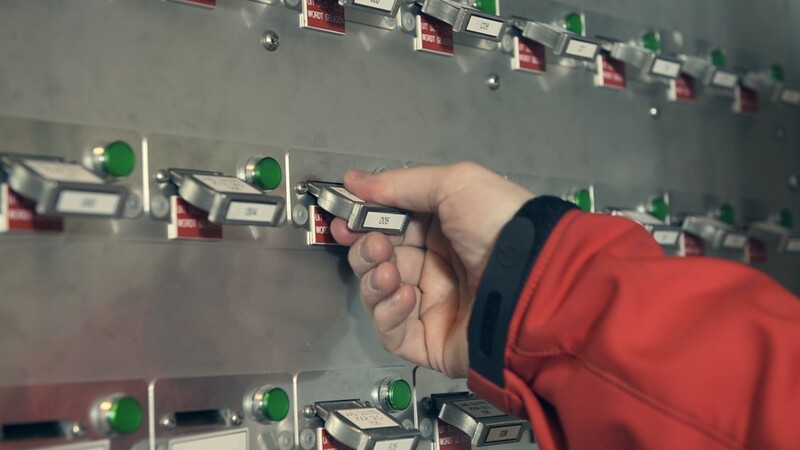 From ensuring right first time valve operations by determining the release of interlock keys, to more informed decisions by integrating plant-wide digital information, you gain a better overview of plant activity and your potential exposure to risk. 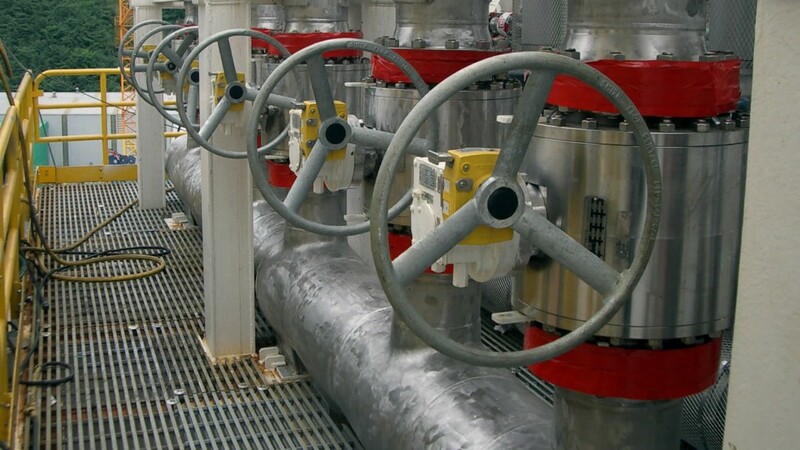 You reduce keys going missing – essential for your valve operations. Sequence Control is ideal for complex processes and to simplify steps for your operators. While typical valve interlock processes are linear – where valves are operated one after another, there may be some instances when you need to open or close a specific valve, more than once, or in reverse order. By placing these products adjacent to your valves, you guide your operators through more difficult processes. 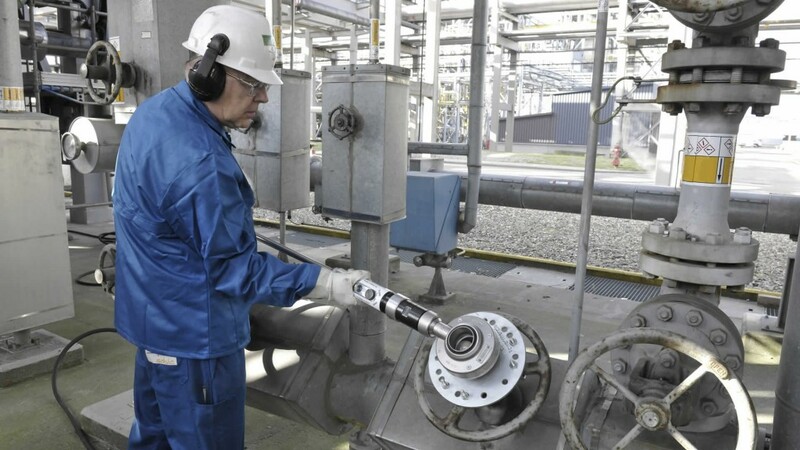 Using EasiDrive Portable Valve Actuator, you can easily open and close hard to operate manual valves. It cuts the time your operators spend working valves as they are now operated within minutes. 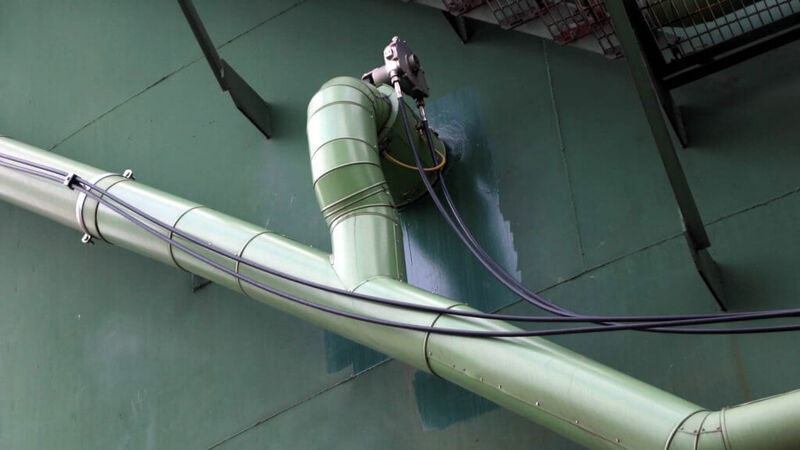 Each valve is fitted with a low cost, permanent mounting kit, designed to protect your operators from any potential reaction force – reducing injury risk. Your operator simply moves from valve to valve, with one portable tool. 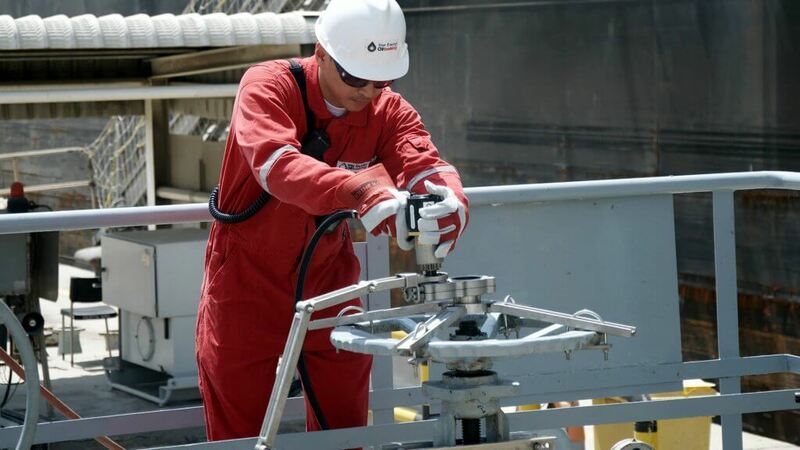 So significant, Shell’s Human Factors Engineering Specifications refer portable valve actuation for manual operations. Using Power Wrench Portable Valve Actuator, you speed up valve operation and improve efficiency of your manually operated valves. Power Wrench is connected to a valve with a simple to install universal drive plate. This makes it a good choice for incidental manual valve operations. Carrying the tool to valves, your operator can open or close a valve within minutes. Fatigue is lowered and the risk of injury is removed. 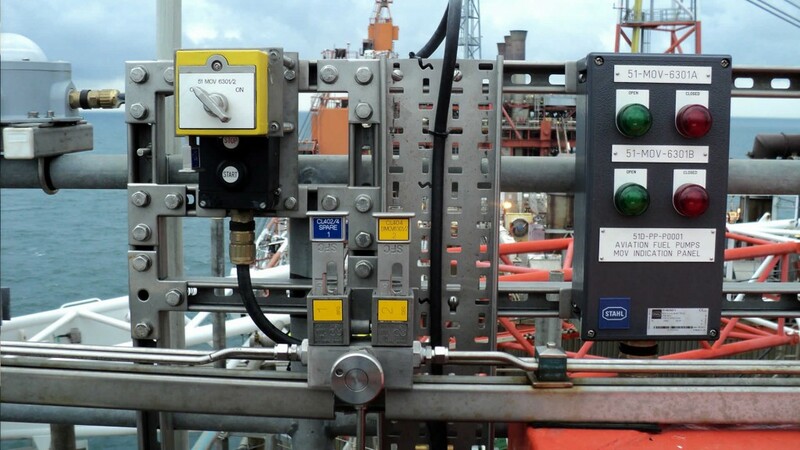 Human Factors Engineering Specifications recommend portable valve actuation for manual valve operations. 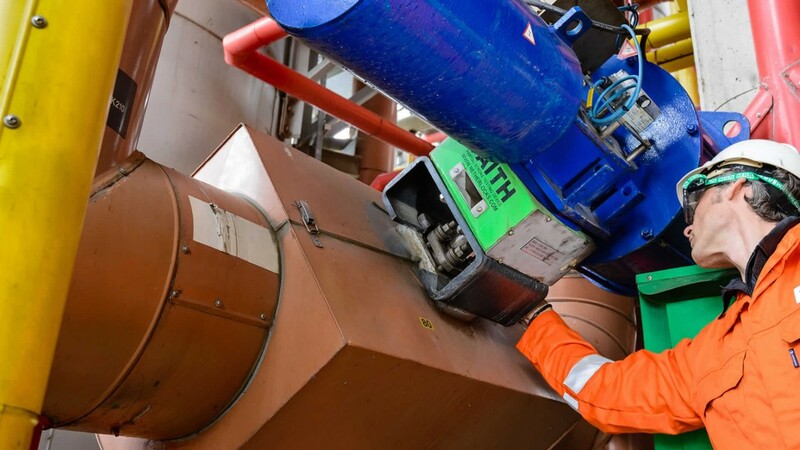 Using FlexiDrive Remote Valve Operator, you can operate hard to reach manual valves from a safe distance: it is ideal for valves that are above, below, immersed or in tight and confined spaces. The operator station allows your operators to safely open and close a valve by use of a handwheel. Torque is transmitted along a cable, which drives the valve. 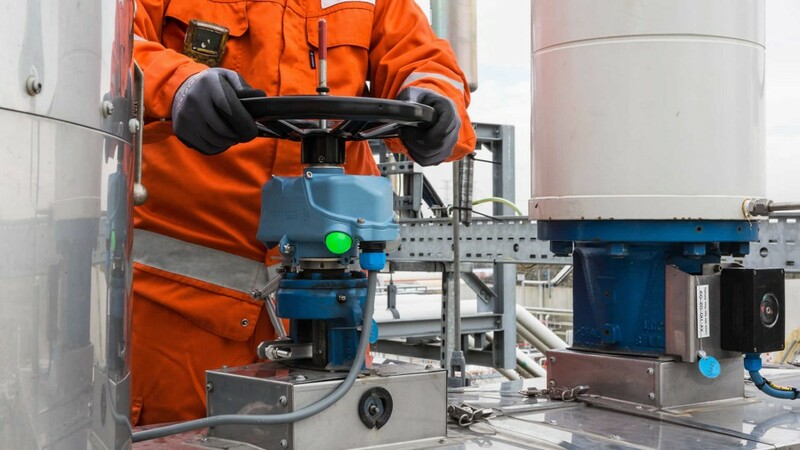 Remote valve operators are recommended in Human Factors Engineering Specifications as a means of providing safe manual operation across your difficult to access valves. VPI gives you real-time feedback to your control room from your manual valves. Using position feedback, you can make smart business decisions to optimize efficiency. It also provides your field operators with a notification that a valve has reached a certain position. Each VPI is mounted on to a valve: when valves have reached their full stroke, a signal is sent to your DCS. From this, you can determine what to do next, ensuring right first time operations and that your valves are lined up correctly. The FAITH Partial Stroke is a mechanical device for partial stroke testing of critical service valves, such as emergency shutdown valves (ESD), while the valves are flowing process fluids and full stroke valve testing is not practical. In test mode, FAITH partial stroke mechanically blocks valve movement for a safe test with reliable results.